Thinking of a beach holiday in India? Visit Goa! Goa remains the most popular beach destination luring thousands to plan beach tours in India. This tiniest Indian state charms the world with some of the best beaches in India, pulsating nightlife, lip smacking Goan food and jovial locals. 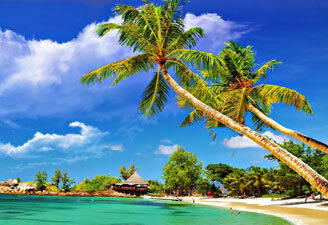 Beach holidays in India are ideal for travellers of all age groups and likes. 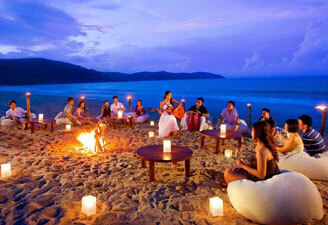 Many honeymooners look for beach tour packages to Goa to spend some serene moments in this heaven of peace. The sun kissed beaches, turquoise waters and happening culture of Goa mingle together to make it one of the most popular beach destinations in India. Goa packages remain popular among family vacationers as well seeking whole family fun. Contact us to know more information about the best beaches in Goa. We offer beach tour packages in India in all budgets. Other than Goa, beaches in South India are also popular.